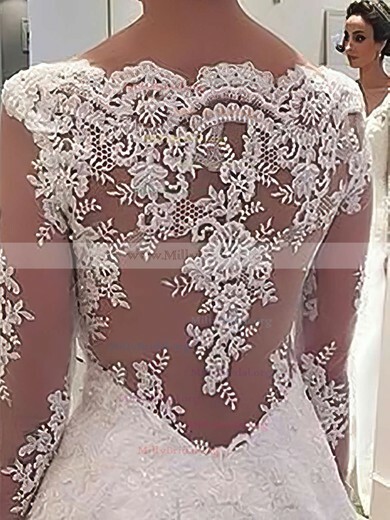 As a longtime staple of bridal design, lace hardly offers a surprise to the world of wedding dresses. 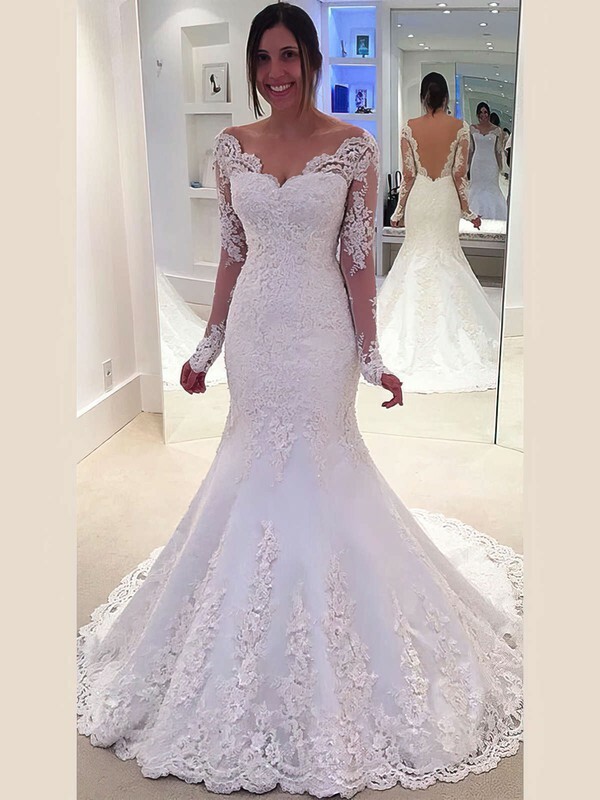 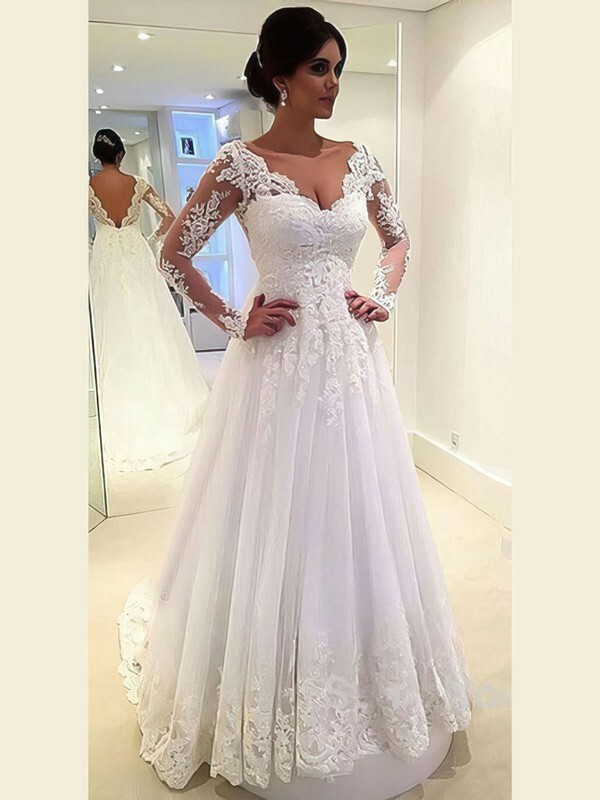 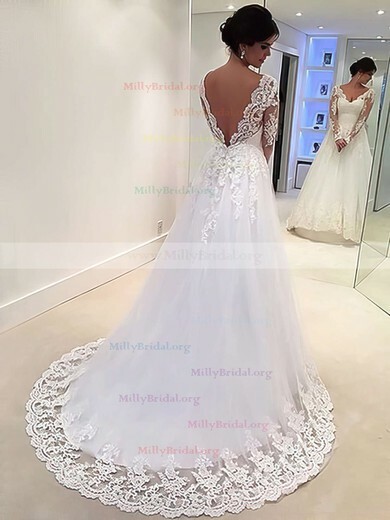 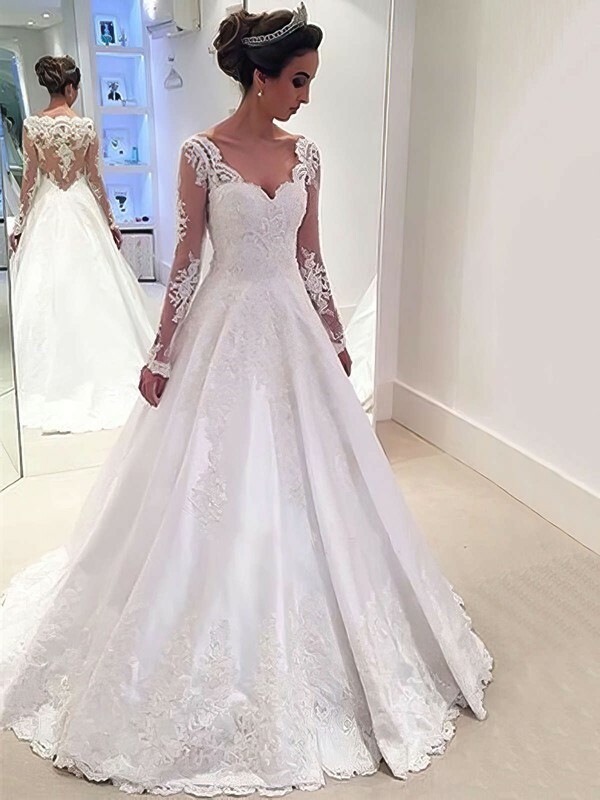 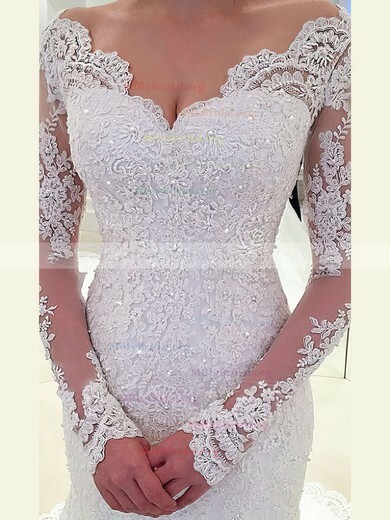 Somehow, this fine, feminine fabric felt new again for the gorgeous collection of Lace Bridal Gowns at www.millybridal.com, invigorating wedding dress with a fresh perspective on how appliqués, trims, and overlays take shape around the body. 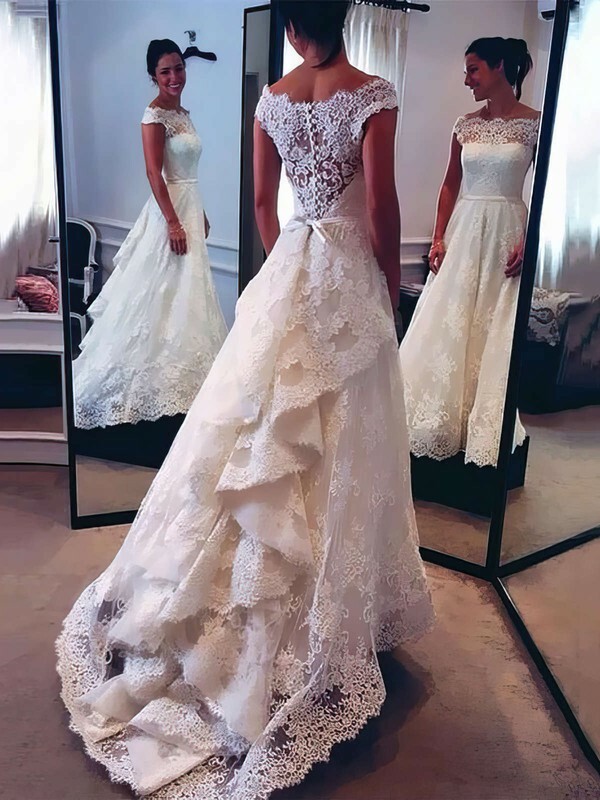 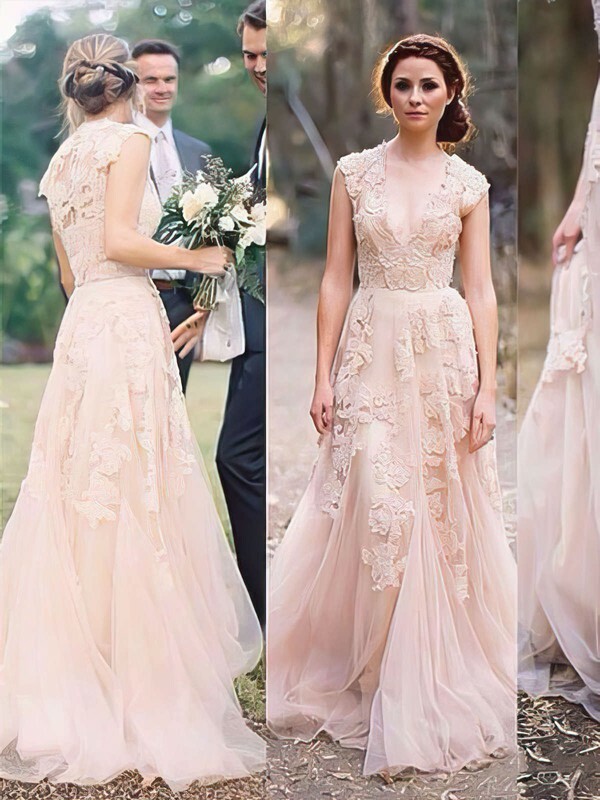 Save your budget and find a beautiful lace gowns here!